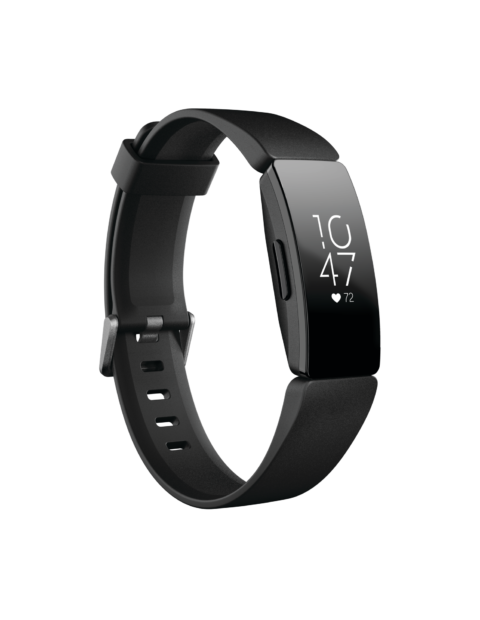 Introducing Fitbit Inspire HR – Designed to make developing healthy habits easier for everyone. 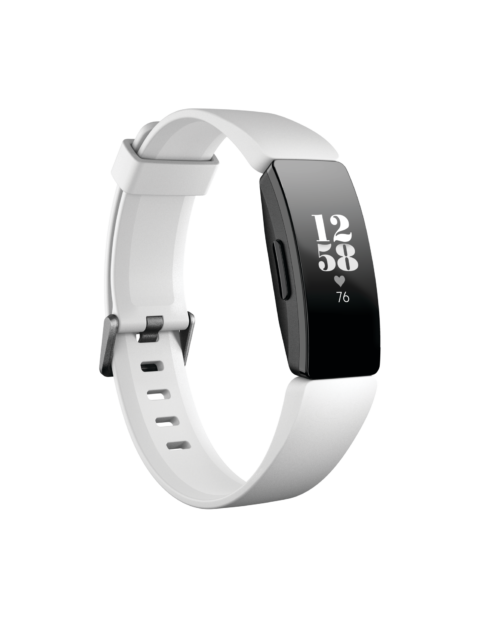 24/7 Heart Rate24/7 heart rate helps you maximize your exercise sessions, understand heart rate zones, see advanced sleep stages and better track calorie burn. Available on Inspire HR only. 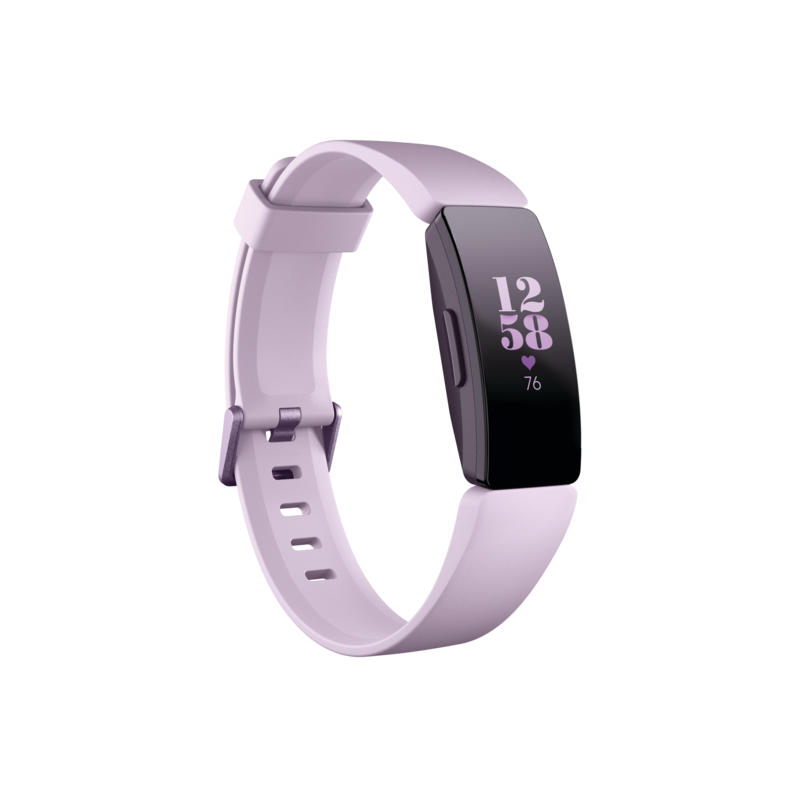 Resting Heart RateWear Fitbit Inspire HR all day and night to record your resting heart rate and track heart rate over time. Available on Inspire HR only. Heart Rate ZonesRecognize your Fat Burn, Cardio and Peak heart rate zones to optimize each of your workouts with just the right amount of effort. Available on Inspire HR only. 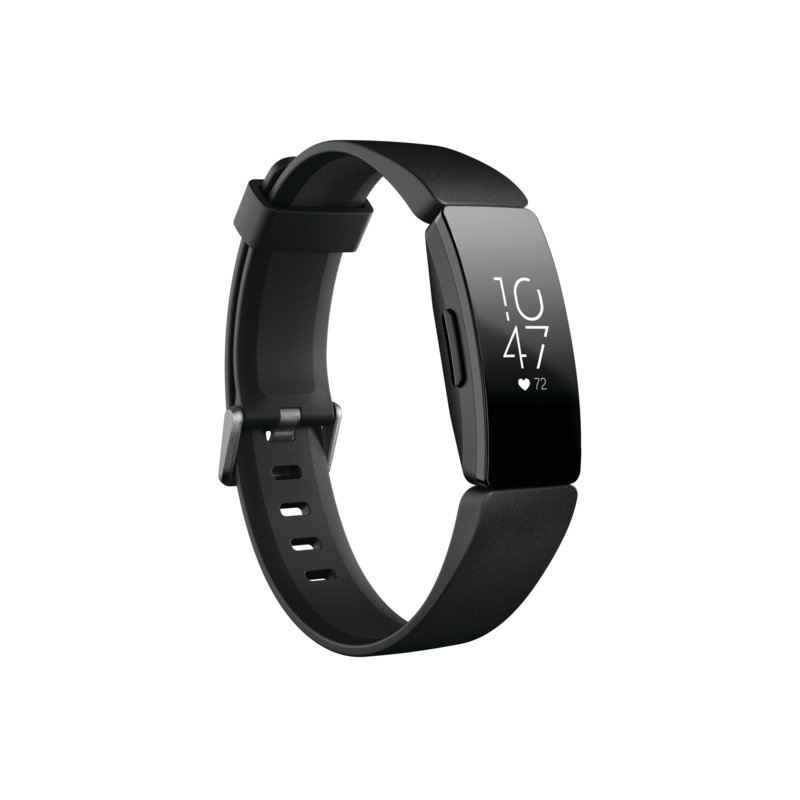 Cardio Fitness LevelUse Inspire HR with your Fitbit app to get your Cardio Fitness Score—a snapshot of how fit you are—plus tips to improve. Available on Inspire HR only. Sleep StagesInspire HR and your app show you how much light, deep and REM sleep you get and provide pointers that can help improve sleep quality. Available on Inspire HR only. Real-Time Pace & DistanceConnect Inspire HR to your phone’s GPS to see real-time pace and distance on your wrist during walks, jogs, hikes and bike rides. Available on Inspire HR only. 15+ Goal-Based Exercise ModesChoose from exercises like Bike, Run and Yoga & set targets for calorie burn, distance or time to get real-time updates when you reach each goal. Available on Inspire HR only. Guided Breathing SessionsFitbit Inspire HR helps you find moments of calm throughout your day with personalized guided breathing sessions based on your heart rate. Available on Inspire HR only. All-Day ActivityEvery part of your day impacts your goals, so Fitbit Inspire and Inspire HR track all-day steps, distance, active minutes and calories burned. All-Day Calorie BurnCheck Inspire and Inspire HR or the Fitbit app to see how many calories you’re burning throughout the day so you can keep your nutrition on track. Food LoggingMake the most of the app by logging your meals and comparing calories eaten to calories burned as you go for your goals. Automatic Exercise RecognitionFitbit Inspire and Inspire HR use SmartTrack® to automatically recognize workouts like walks, runs, swims, bike rides and more, then records them for you in the Fitbit app.